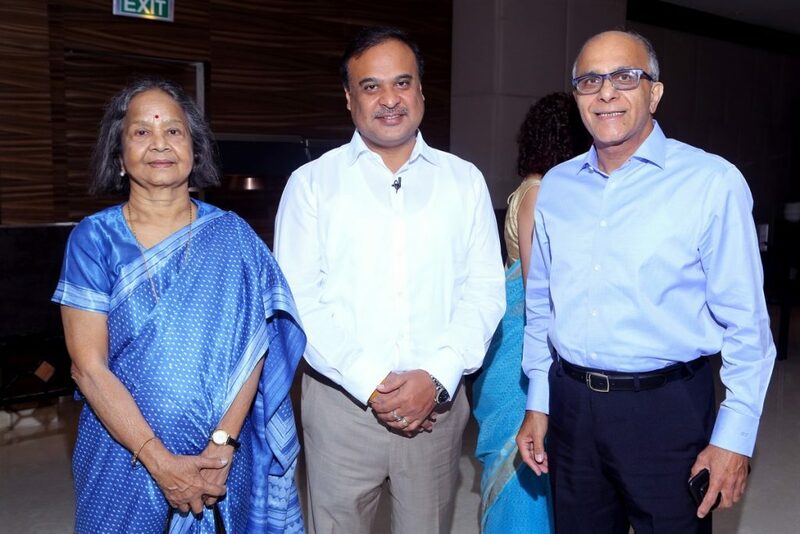 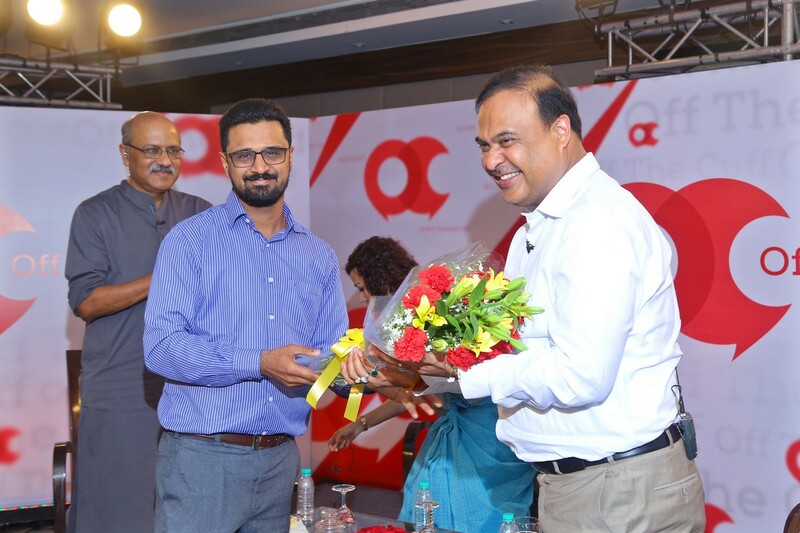 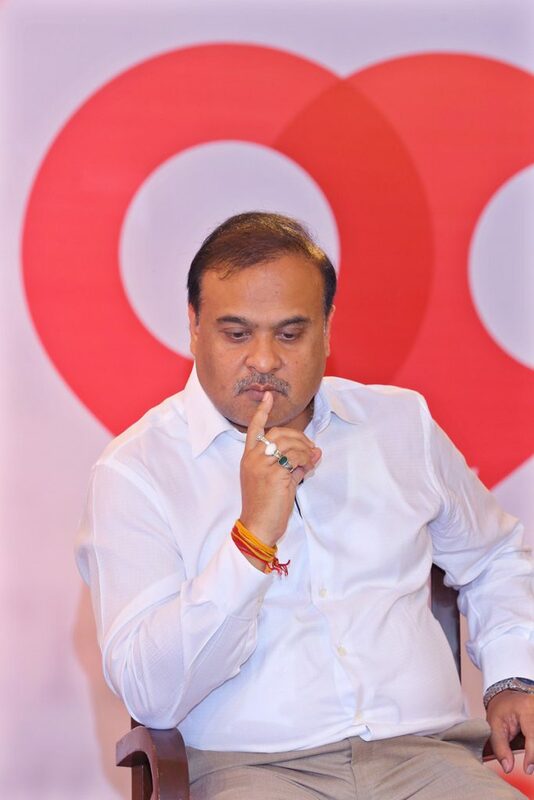 In a wide-ranging conversation, senior BJP leader and the chief architect of the party’s rise in the northeast, Himanta Biswa Sarma, spoke about everything from the BJP’s rise in the northeast to Congress President Rahul Gandhi’s leadership qualities. 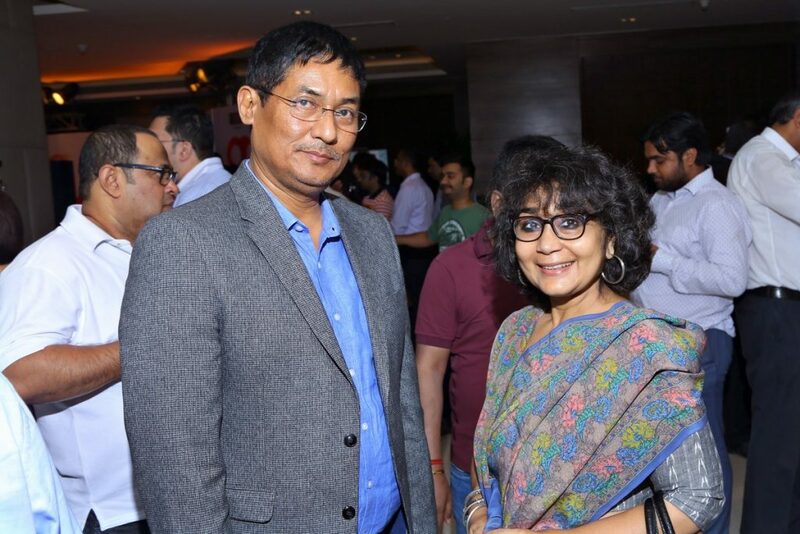 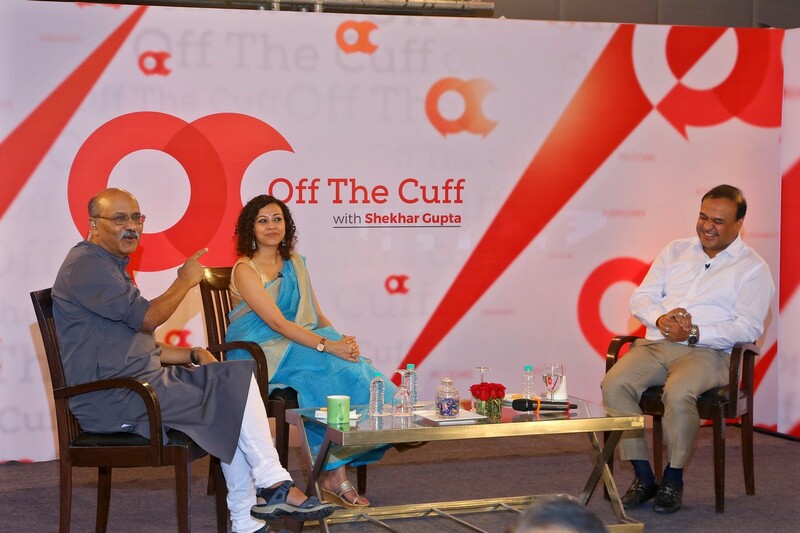 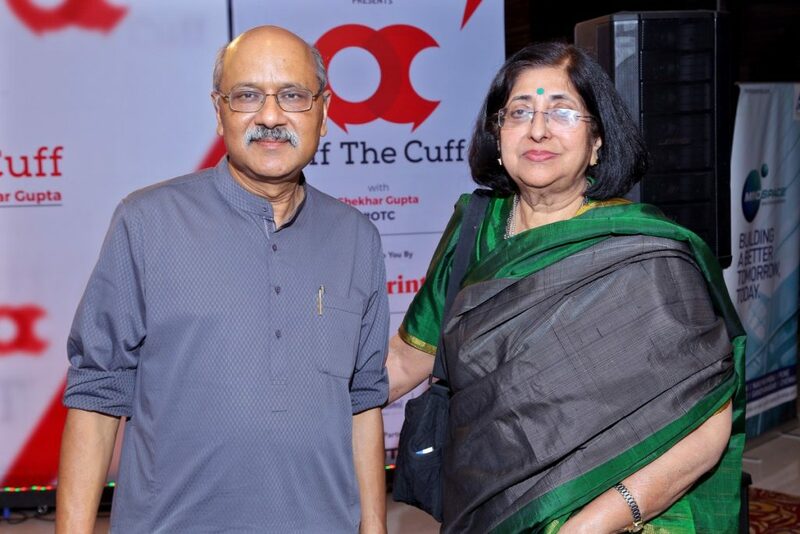 Sarma, who is a minister holding multiple portfolios in Assam, was in conversation with ThePrint’s Editor-in-Chief Shekhar Gupta and Associate Editor Ruhi Tewari at ‘Off The Cuff’ in New Delhi. 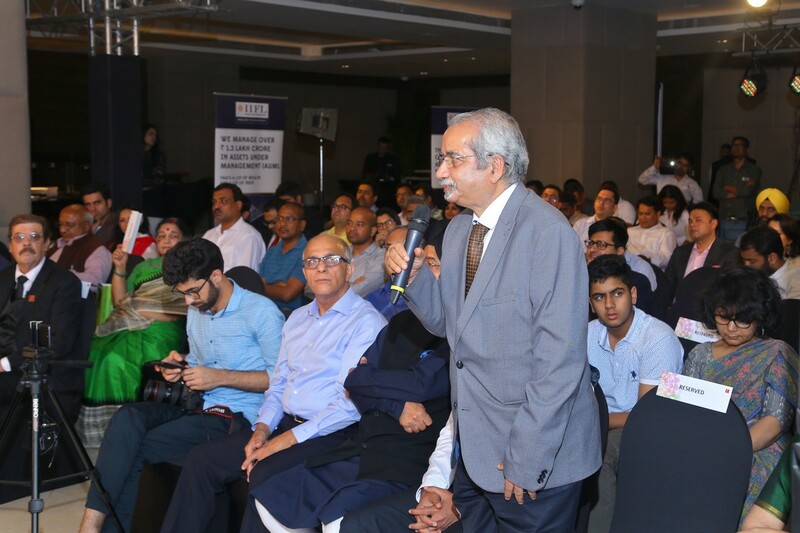 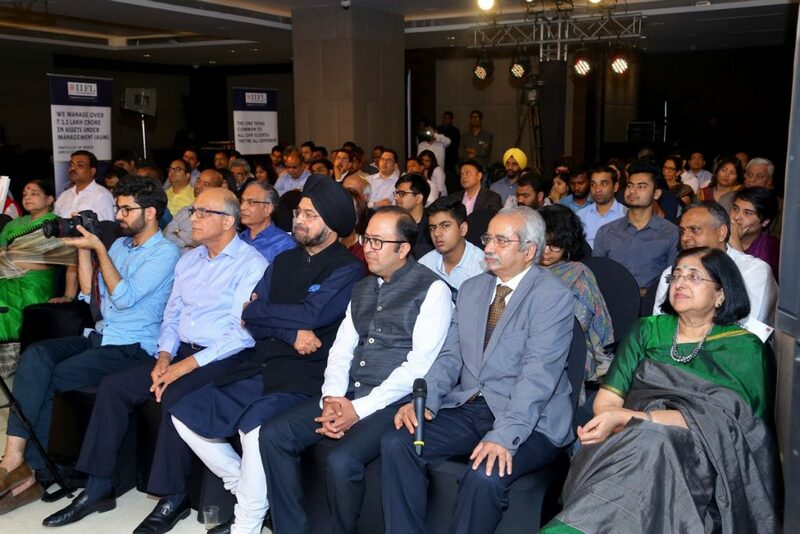 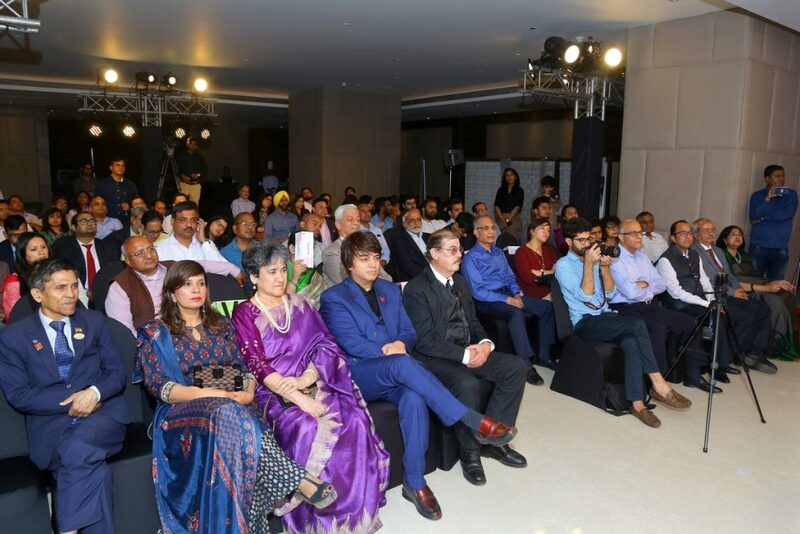 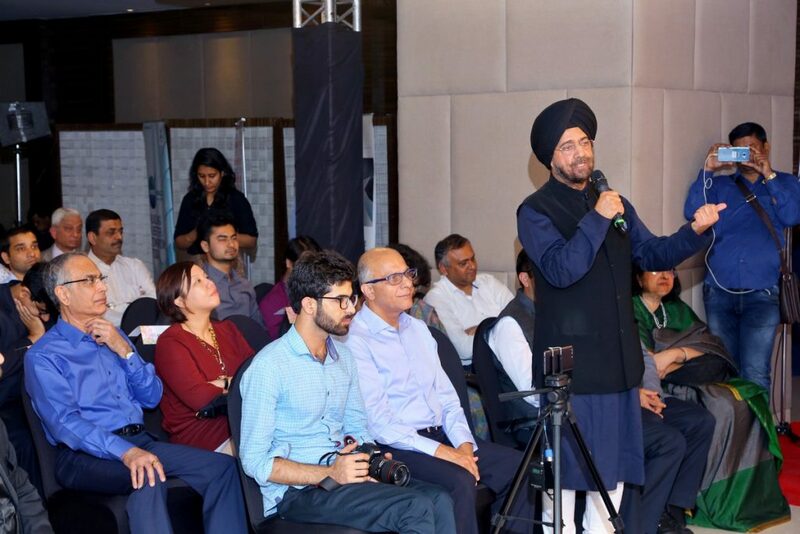 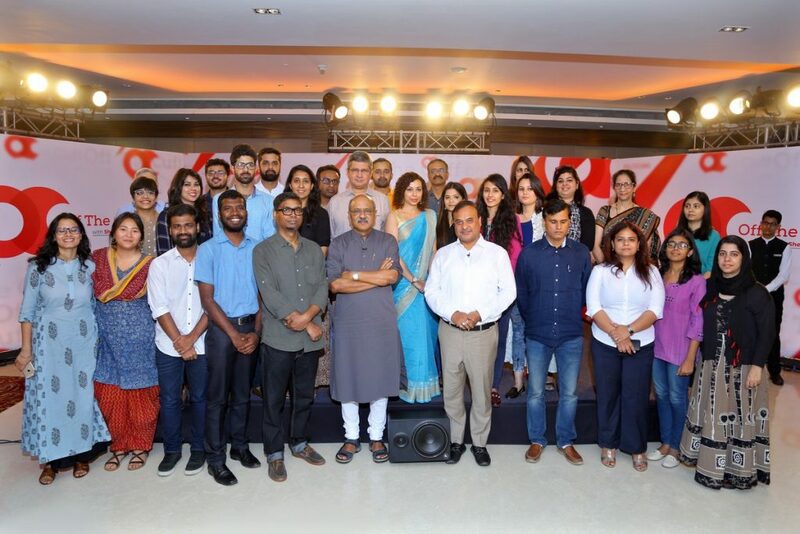 The event was held in Delhi on 19th March 2018.